Why Google Pixel 3 XL "Notch Hack" Is Simply Unacceptable? 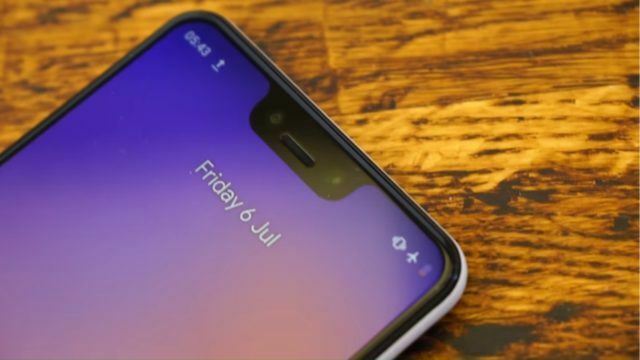 Why Google Pixel 3 XL “Notch Hack” Is Simply Unacceptable? Why to even bother a notch at all? 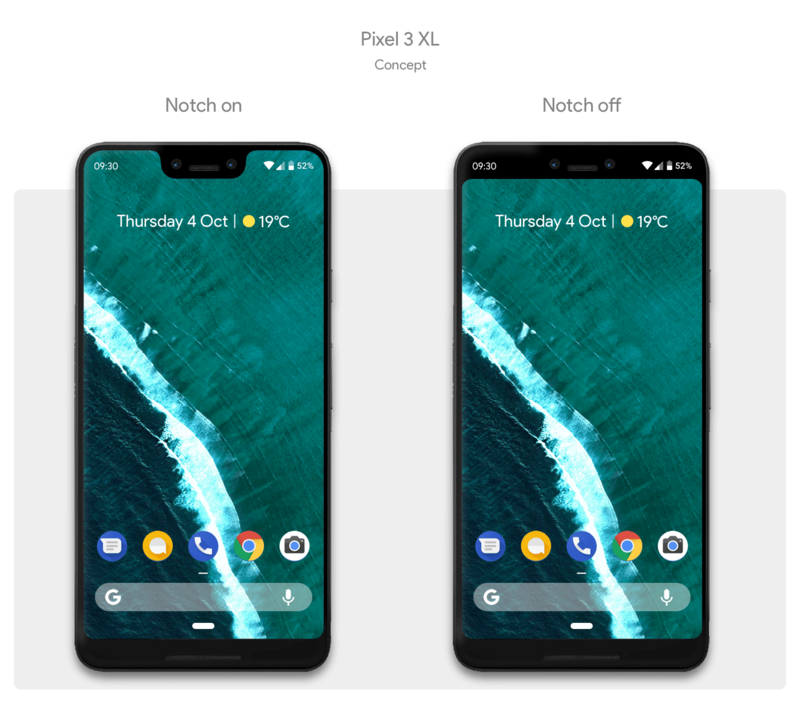 It was a ray of comfort for me when I first heard about Google releasing notch guidelines. 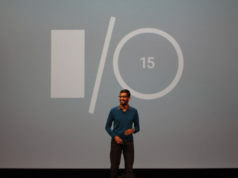 In fact, it was high time for Google to stand up, to lead mobile manufacturers into the right design standards. Above all, to preserve at least some aesthetics of an ideal edge-to-edge display smartphone. Little did I know of the hidden agenda behind the notch guidelines gimmick. A pre-conditioning, to excuse “approaching notch(ed) displays” under the ethical standards of design. Google Pixel to have a what? 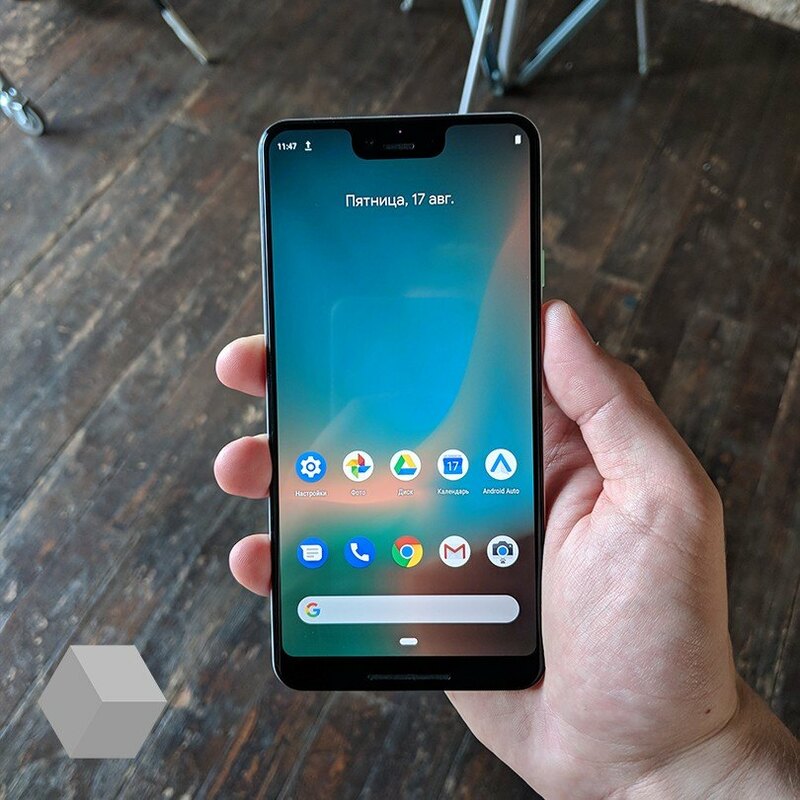 Google’s next flagships — Pixel 3 and Pixel 3XL — are around the corner with people speculating a release of October 4th. But the seemingly genuine leaks have already disappointed me, personally, and a whole lot of other fans who once believed in Pixel. And it’s not because of the monstrous 6.7-inch display (shockingly larger than Samsung Galaxy Note 9), or continuation of no-headphone jack trend. Instead, the most disappointing of all — A NOTCH. A deep googly eye face notch which stares right back at you. Apart from having an awful design, the key question is why bother a notch at all? Over the past years, device makers have made huge technical advances in the smartphone design. Like the screen has become longer, edges rounder, device slimmer, etc. And to fulfill our obsession with all screen smartphones, manufacturers turned towards the bezels, the surrounding rectangular frame which we first saw on 3.5-inch iPhone, back in 2007. In-between eradicating those bezels, we saw major elements shifting here and there. For instance, navigation buttons went inside, fingerprint sensor at the back, speakers took the bottom edge position. However, to turn bezels into nothingness, many sensors and the selfie camera had to be dealt with. And this is where we saw the design havoc, an unprecedented move from Apple that even Steve Jobs would have condemned. 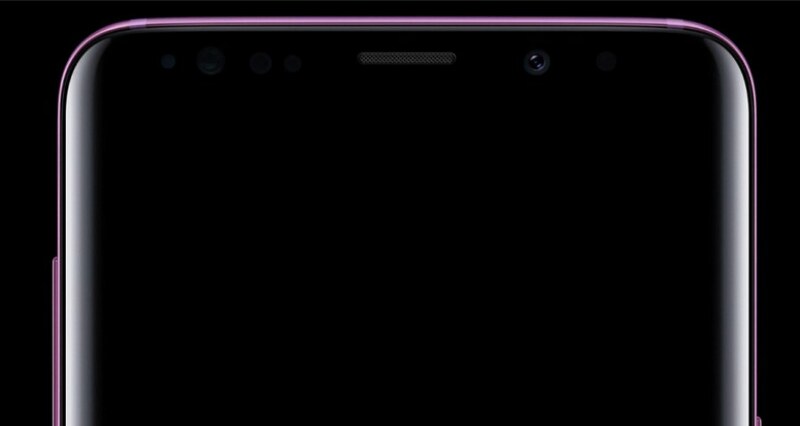 A notch, housed with sensors and front camera. Apple did it first with Apple iPhone X, followed by Android smartphones copying it just like always. As it turns out, iPhone X wasn’t the first one either. 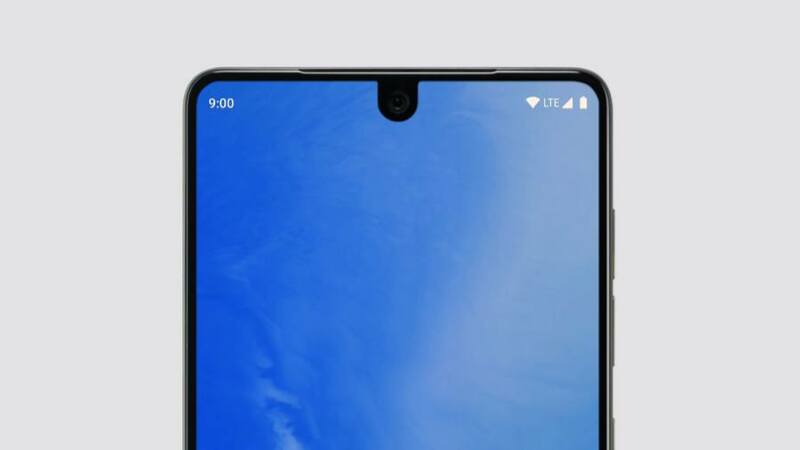 Essential initially arrived with an edge to edge display via sporting a small cut-out at the top. 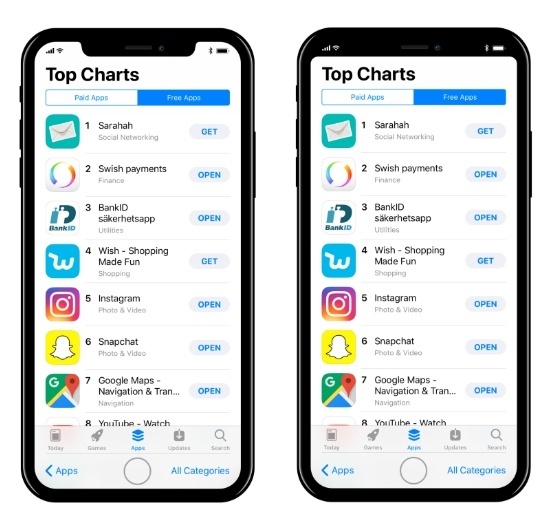 Thereafter, we saw a different, kind of ugly and elongated notch on the iPhone X. How iPhone X got away with the notch? There is nothing good with iPhone’s X notch – cramped icons, left out content, annoying white bars during landscape mode, and whatnots. While the design ethicists ranted about it all over the internet, people seemed quite cool with it, even started to rationalize its necessity. The reason being – iPhone’s social image and dominance in the industry. This 2011 iPhone ad statement still cringes me more than anything. 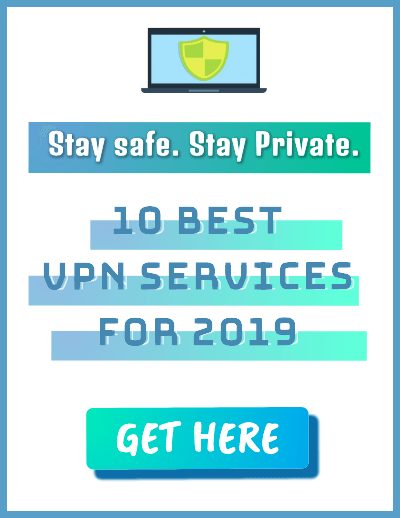 But unfortunately, the loud and clear message is still ingrained among the major parts of society — If you don’t possess an iPhone, you simply lack a good phone. Why are Android Phones copying notch? Going by what Apple said, iPhone X “True depth camera system” is a futuristic innovation because it holds the Apple Face ID, allowing the iPhone to get clear of the home button and the fingerprint sensor altogether. But if that’s true, then either “top notch” Android smartphones are utterly stupid, or they are extremely intelligent. It’s like one of those cases, where iPhone normalizes something and Android forcibly picks it up so that manufacturers don’t lose out on consumers or are “left behind” in the competitive race of so-called innovation. If we look at Samsung, you’ll notice that Samsung stands firm on not following the notch trend. Instead, it makes fun of people who do. On the other side, OnePlus gave away its singularity via sporting a notch on their OnePlus 6 which was, frankly, quite disappointing. 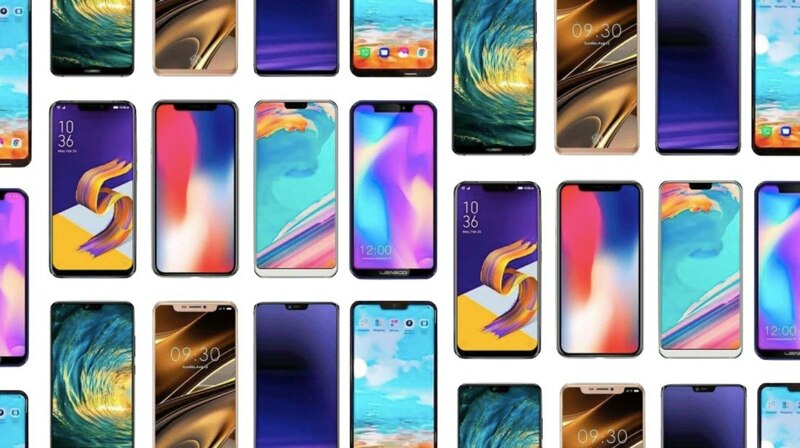 As a matter of fact, Android has always copied iPhone features one way or the other; it’s no surprise that the annoying notch can be seen on LG, Huawei, Nokia, Motorola, Asus, and many more. 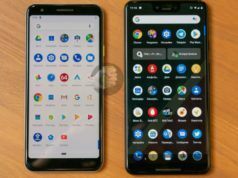 I’ll be blunt – Regardless of Huawei becoming one of the topmost manufacturers in the world or OnePlus beating sales of other premium smartphones out there, the fight has always been Apple iPhone vs Google Pixel. And, in spite of all the boasting about how Pixel is a better choice, Google pulled off a stunt that no wise company would do — blatantly copying the opponent most bragged feature. 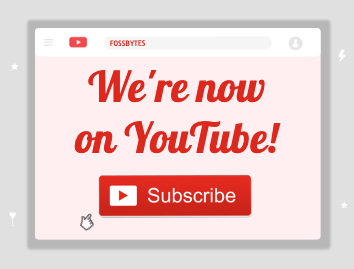 I am no business guru, but doesn’t it sound foolish to you? I mean why a company will copy other’s product if it wants to get ahead in the first place? If I’m not mistaken, isn’t the whole point of leaving Nexus program was to compete iPhone sales, quality, and customer service. 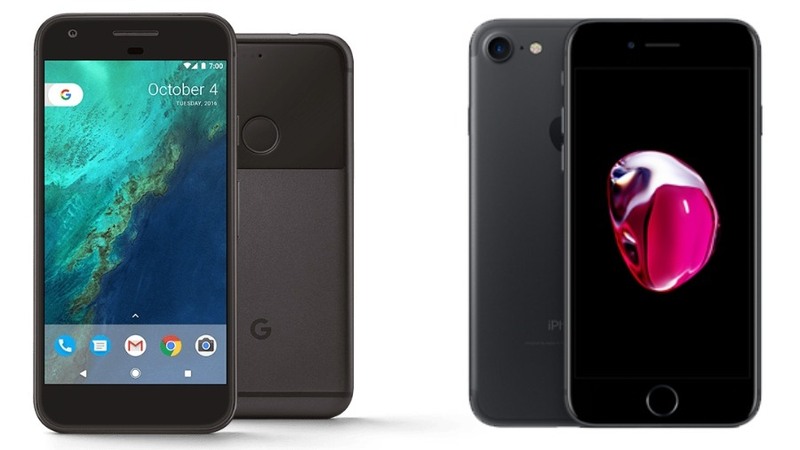 Regardless, iPhone 7 and Google Pixel looked way to too similar. However, things have changed in 2018 and Pixel 2 has garnered a much bigger userbase. With 3.9 million shipments alone in 2017, Google has made a huge profit from the Pixel line. All things considered, there is literally no justification for Google to house a notch in Pixel 3 XL. And it wasn’t like Google didn’t have any alternative options. It could have gone with more thin bezels like the Samsung approach. 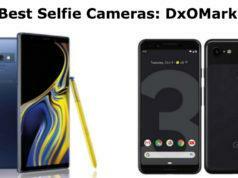 Unless the device has some face ID copy, Google copying iPhone is a significant loss for the company image. Moreover, its a big defeat for Pixel users. The best compliment someone could give you is to copy you. Read: Android Pie Smartphones List: Will My Phone Get Android 9 Update?